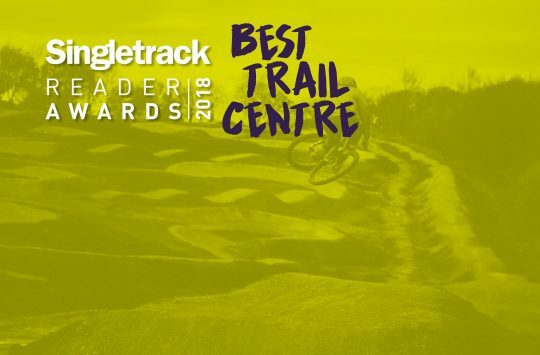 Where would British mountain biking be without the trail centre? While the hairy-merino brigade will happily romp out over the moors with just an OS map for company, some riders appreciate the gentle guiding and predictability of the trail centre. Sometimes you want to go on a ride and to know that you’re not going to encounter a 6ft dropoff or two mile bog. 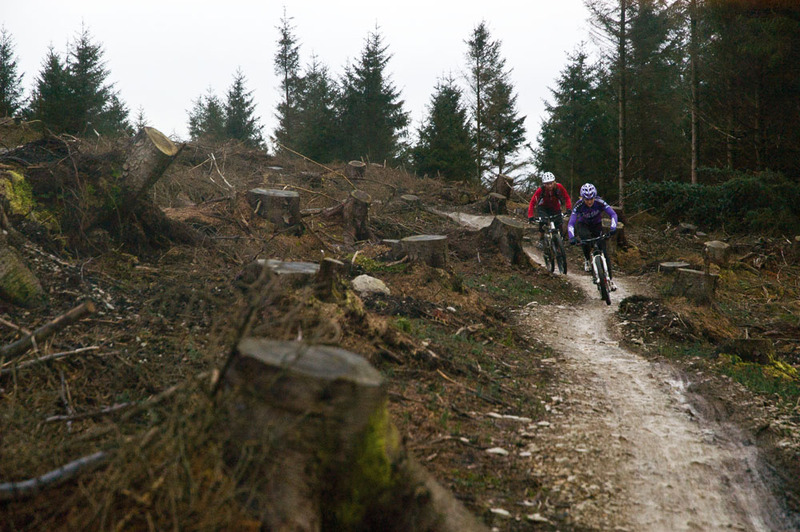 UK trail centres provide a known quantity to your riding. And if you’re lucky, they also provide somewhere to get changed – and a mean bacon sandwich. The original British mountain bike trail centre. 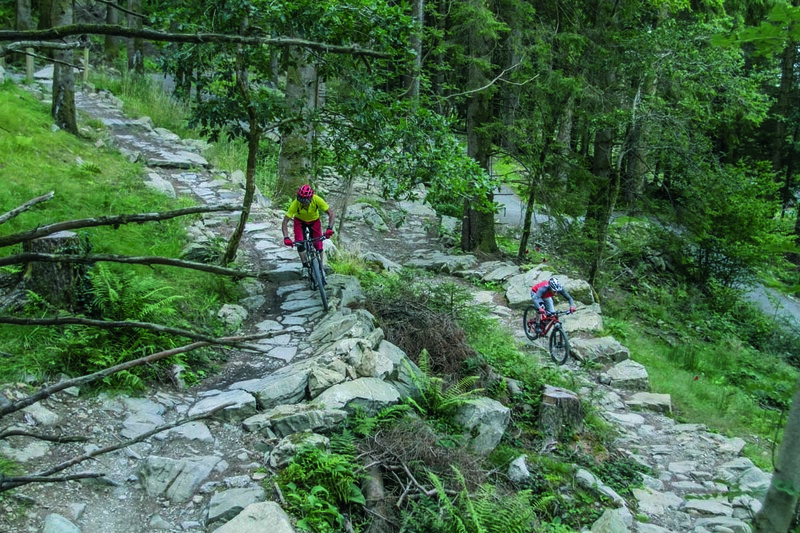 The Red Bull trail there opened 20 years ago and the centre itself celebrates 25 years of forest centre mountain biking. 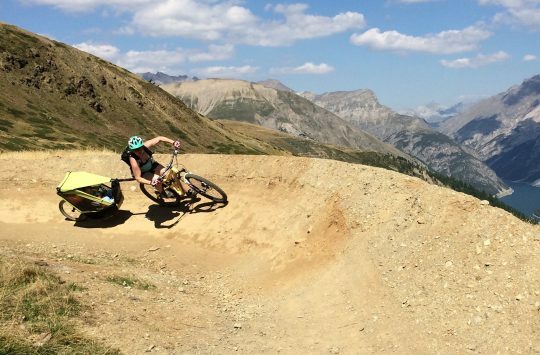 With recent additions like a skills loop, revamped trails and soon to open new sections of trail, it’s a welcome back for CyB. With arguably the best bacon sandwich of any trail centre, Llandegla backs this up with ever popular trails of all levels. Given its proximity to a huge riding population, it’s no surprise to see the car park full to bursting every weekend. It also shows what can be achieved by a privately owned trail centre. 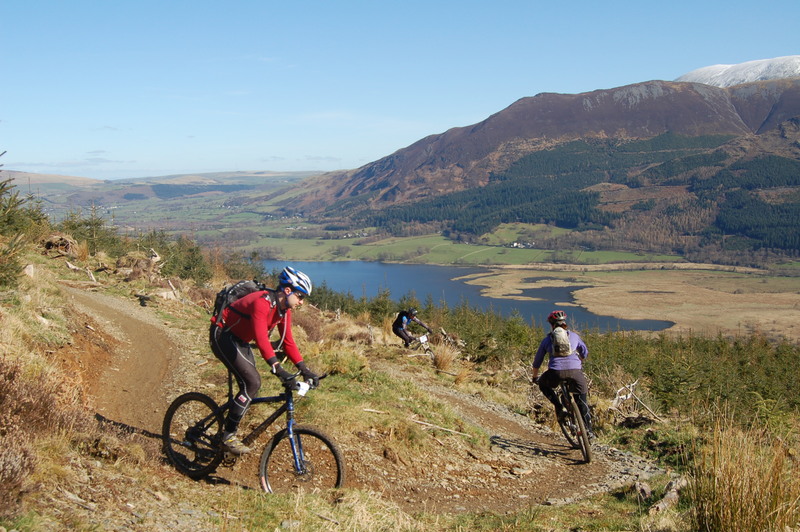 Whinlatter can boast being one of the few trail centres in England, and one of the best situated, in a beautiful part of the Lakes. This winters rain and wind, though did it no favours and whole sections of the trail were rendered unrideable. 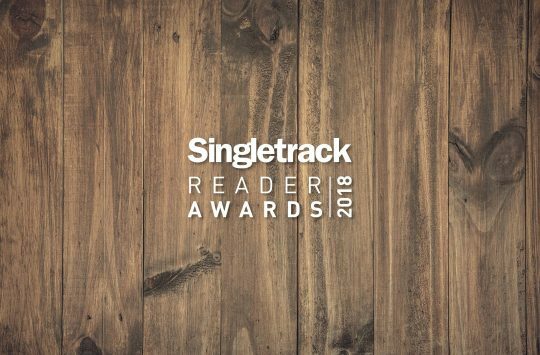 Hard work by the trail builders and forest workers have cleared the woods and got the trails running better than before, so for that effort, deserves a nomination. Silly that you have to place a vote in each category. I know which photo I think is best, but having not visited any of the trail centres or been to any of the bike shops I had to make random selections.